Critical Protection and Real-Time Monitoring. Ganz provides the tools necessary for government and law enforcement officials to monitor critical infrastructure and maintain public safety. 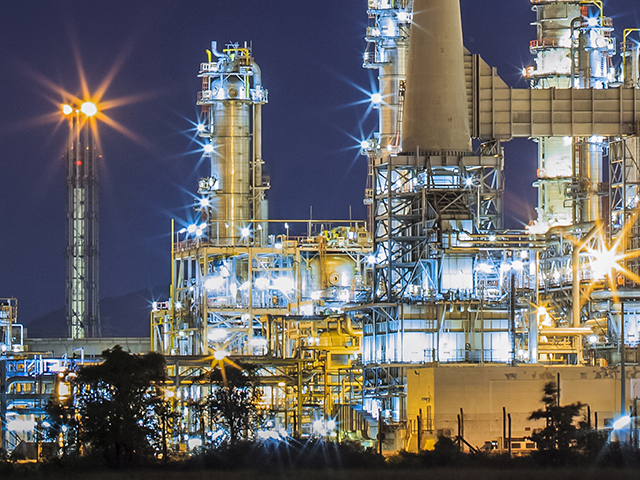 Our high definition and thermal video surveillance solutions combined with intelligent video analysis provide real-time monitoring, perimeter protection and incident detection for airports, power plants, bridges and tunnels, ports, refineries and more. With intelligent network systems at critical areas, incidents can be detected and prevented in real-time. Alerts can be set up, triggered by a pre-defined events or perimeter breaches. Increased situational awareness and early warnings provide federal, state and local law officials real-time information to judiciously respond to situations. The intrusion detection sensor is ideal for perimeter security and crime prevention. An alarm is generated when a pre-determined object (person or vehicle) crosses into the detection zone. Alarms can also be generated when an object crosses from the inside to the outside of a detection zone. Object tailgating is de?ned as two objects crossing a virtual line or zone within in a pre-defined time frame. This is suitable for vehicles or with people in an access control setting. With efficient, specialized surveillance tools that provide people counting and loitering detection the hospitality industry can analyze marketing trends and provide additional personnel where it is need the most.